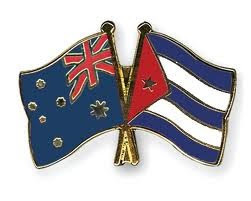 One week to go until the fundraising dinner to celebrate Cuban Internationalism and to commemorate the 60th anniversary of the Moncada assault. Bookings are essential - RSVP no later than 31 July 2013. 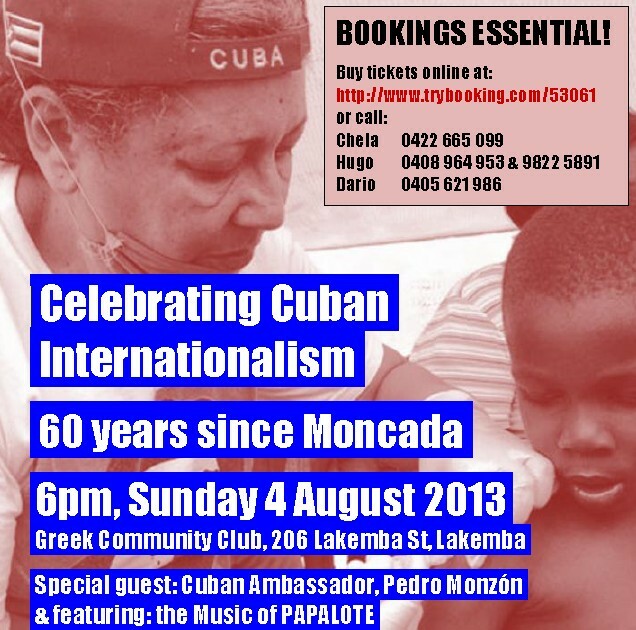 Please distribute as widely as possible to support the event and our projects in Cuba! Buy tickets online now to reserve your place!